This morning, Google took to the Chrome Blog to introduce a new, affordable lineup of Chrome OS products. To kick it off, the company announced the Haier Chromebook 11 and Hisense Chromebook, both priced at just $150. They are also now available for pre-order from Amazon and Walmart. 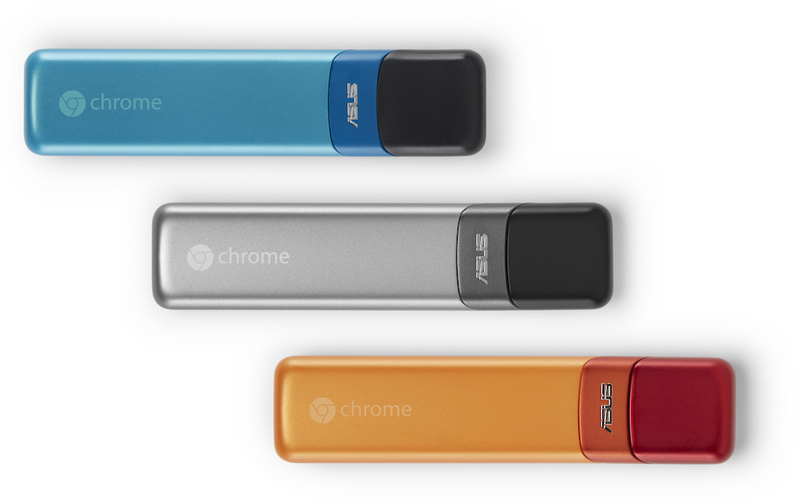 More interestingly, the company also introduced an ASUS-made Chromebit device, which plugs directly into a computer monitor via HDMI. Inside the “smaller than a candy bar” body is a full computer, bringing the power of Chrome OS to any monitor you have in front of you. The Chromebit will go on sale later this year, priced at under $100. 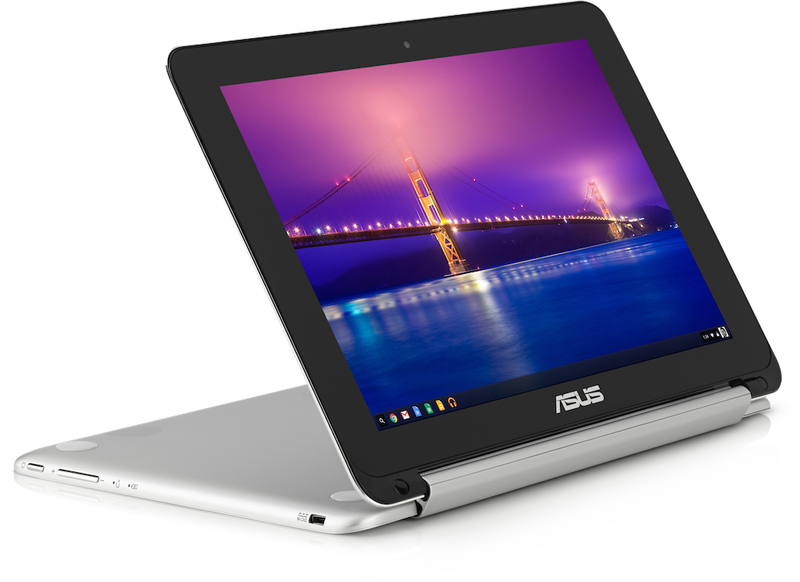 Lastly, Google unveiled the ASUS Chromebook Flip. This “premium, all-metal convertible, ultra-portable” laptop is priced at $249 and goes on sale this spring. It features a touchscreen and is just 15mm thin. Google’s main goal is to show that there is a Chromebook for everybody, capable of adapting to any lifestyle you may have.